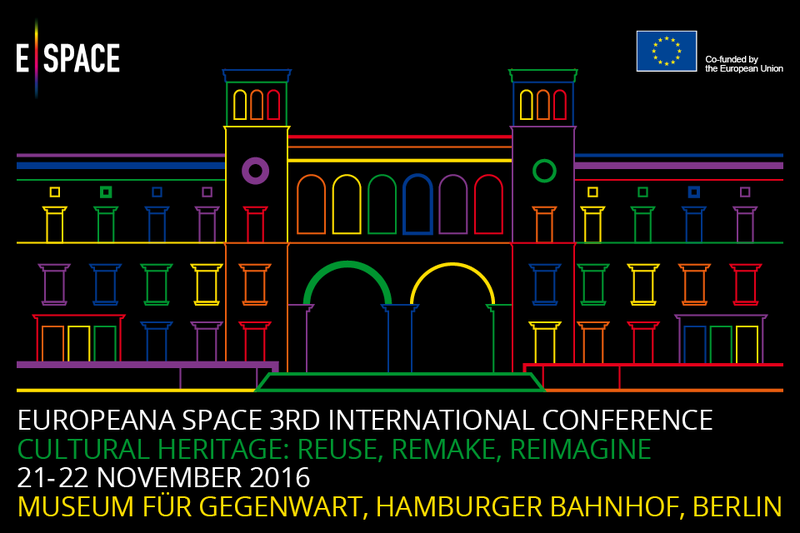 VI-MM representatives will attend the International Europeana Space conference taking place in Berlin from November 21 – November 22, 2016. The conference will bring together GLAMs, stakeholders, creatives, start-ups and tech-nerds from all over Europe. This year’s conference will be all about REUSING, REMAKING, and REIMAGINING Cultural Heritage. 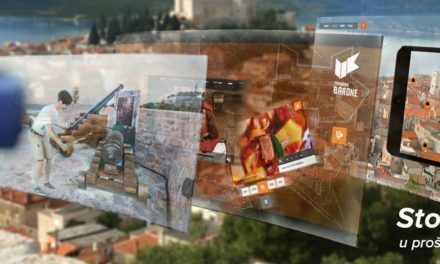 The Europeana Space project is a catalyzer for generating new ways of engaging with digital cultural heritage through creative reuse in education and learning as well as in the creative industries. 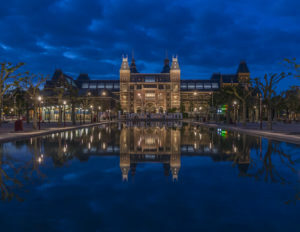 Cultural Heritage: Reuse, Remake, Reimagine, the third conference from the Europeana Space project, will showcase the myriad ways that cultural heritage can be used and enriched through new technologies, innovation and the ingenuity of the creative industries. Join the E-Space International Conference! Registration is free. The Europeana Space International Conference “Cultural Heritage: Reuse, Remake, Reimagine” is organized by Institut für Museumsforschung | Stiftung Preußischer Kulturbesitz | Staatliche Museen zu Berlin.